What if you could stop struggling in life? Imagine… eliminatiNg your bad habits and being productive. And then achieving your goals. 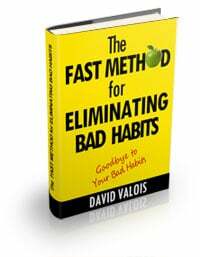 So therefore I will give you a system to succeed eliminating your bad habits forever! I will show how to achieve it fast here. Enough of being prisoner of your bad habits!